Madison Pike/ Route 17 to Tuscany, R on Rolling Hills Dr - unit on Right. Open House This Sunday October 28th from 12 - 2 PM! 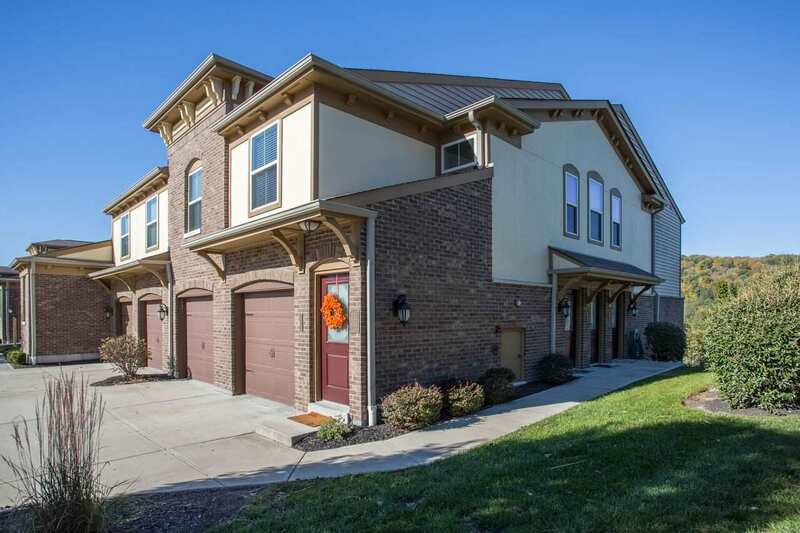 If you've been looking for a beautiful NO STEP condo w/ a 2-CAR GARAGE...this is it! This Hayward model features 2 beds w/ a study, 2 full baths and it is the ONLY condo in all of Tuscany to have a 2-CAR GARAGE! SS Appliances & Washer/Dryer Stay! Very nicely appointed, split bedroom design, open floor plan, study could be a 3rd bedroom, covered balcony & of course direct access from the garage into the condo! Tons of upgrades, great location, community pool & clubhouse!